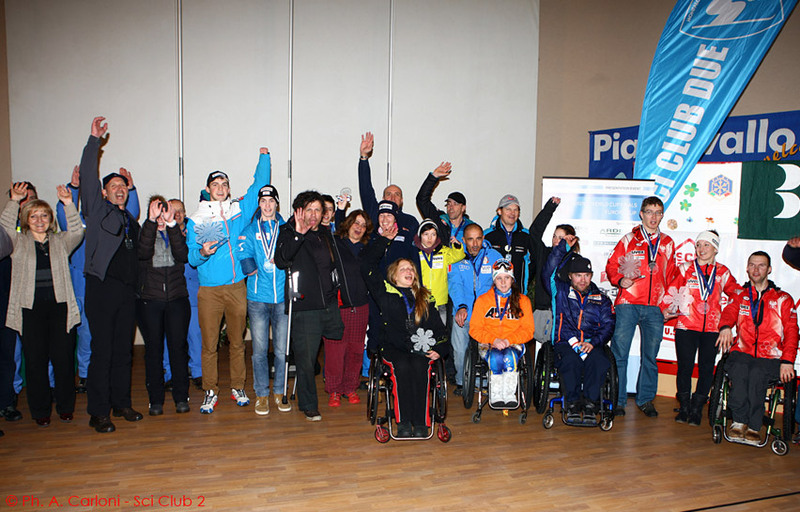 On 9th and 10th February Piancavallo ski resort hosted the IPC (International Paralympic Committee) Alpine Skiing Europe Cup. 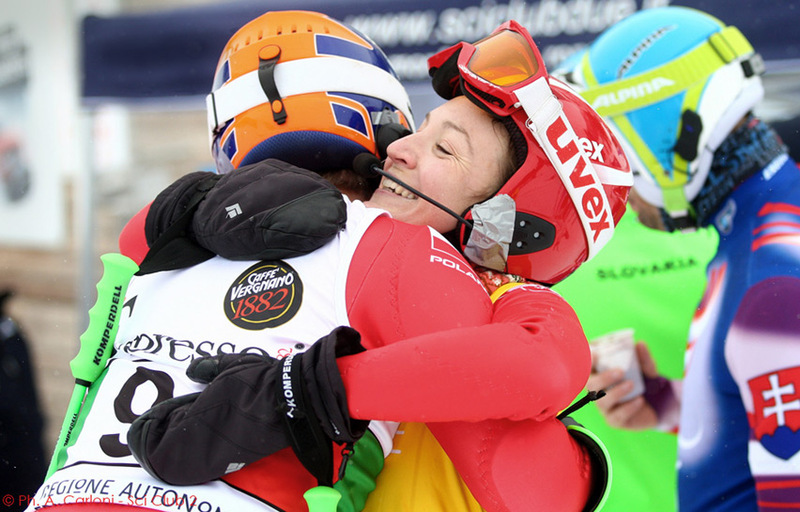 The event brought to Italy approximately 1000 people between Athletes (the best ones in the world), supporters, staff members and specialized press, involving the whole community of Friuli, who hosted the Event with its usual enthusiasm. Pratic, together with other companies and organizations, has renewed its support to these young athletes, who live competition with joy, emotion and excitement, showing every day their passion for life. 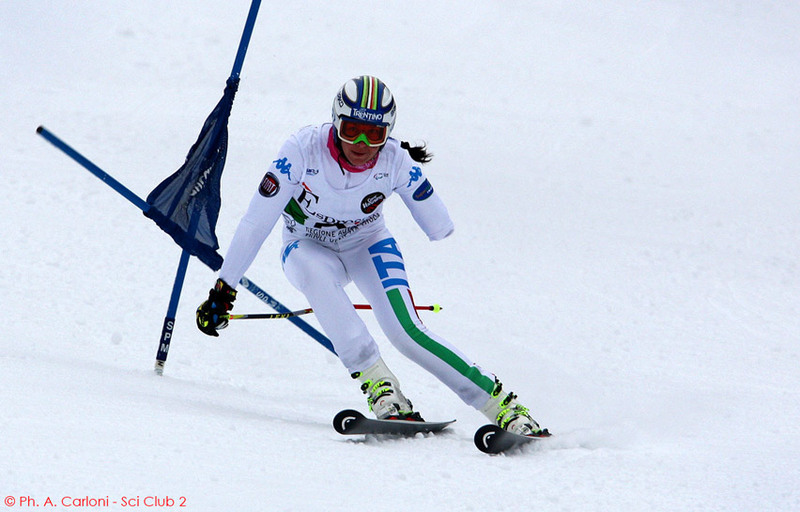 Finals will take place on 24th and 27th February in Tarvisio.